We are conservatives and Republicans standing up for the rule of law, for free trade, and for more welcoming legal immigration policies. Republicans for the Rule of Law is a group of life-long Republicans dedicated to defending our democratic institutions and upholding the rule of law. We are fighting to protect Special Counsel Robert Mueller’s investigation from political interference.  Becoming American Initiative aims to counter popular misconceptions about immigrants, especially Hispanic immigrants, providing evidence of their upward economic mobility, educational achievement, language and social assimilation, and civic participation. Vladimir Putin is not an American ally. He is an enemy. If our President won’t stand up to Putin, Republicans must. Search and analyze 3 million tweets by the Internet Research Agency – the so-called troll factory run by the Russian government to shape American politics. If you are a conservative or Republican who values free trade, the rule of the law, and welcoming legal immigration policies, sign up for Defending Democracy Together emails today.